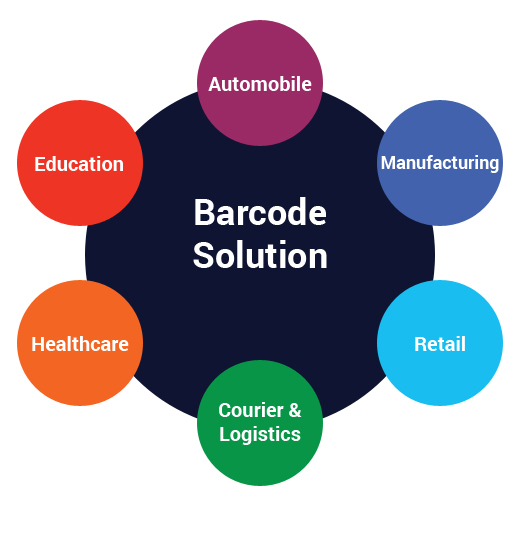 Barcode has become an inevitable tool for automating the manual process happening in almost all the industries such as Manufacturing, Retail, Healthcare, Pharmaceutical, Automobiles, Courier & Logistics and many more. The industry has witnessed many types of Barcodes so far namely 1d, 2d, Data Matrix, PDF 417 and QR Codes. Be it any application or industry, Ess-Matrix has the right solution at an affordable cost. 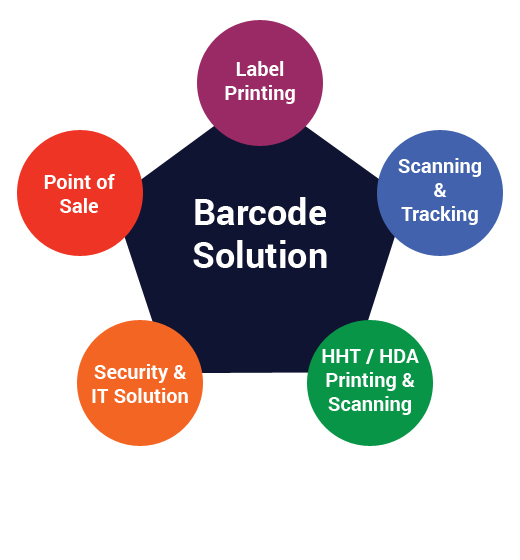 Ess-Matrix also supplies barcode printers, barcode scanners, hand held terminal, ribbons and labels as a package along with software solution.